Israel, one of the few countries that has not yet officially positioned itself on the Catalan issue, has not openly shown its support for the territorial unity of Spain as it considers it "an internal matter". This was stated by the Israeli ambassador, Daniel Kutner, in a meeting on Tuesday with the media ahead of the state visit of President Rueven Rivlin next week to Spain. "Israel does not respond to internal affairs of other countries, we maintain a good relationship with all the territories of Spain and we will not interfere," said Kutner, who has been confident that the current Catalan does not tarnish the visit of Rivlin, the first of a president of Israel in 25 years. The ambassador has recognized the good relations between Catalonia and Israel, but has qualified that these have nothing to do with the independence aspirations, "a position that the Generalitat has always respected." Regarding the information that echoed last week some media, pointing to a possible support of Israel to the Catalan authorities, the ambassador has settled that "the rumors are not supported by reality." The bilateral relations between Spain and Israel are 31 years old and are going through a good time, as Rivlin's visit shows. 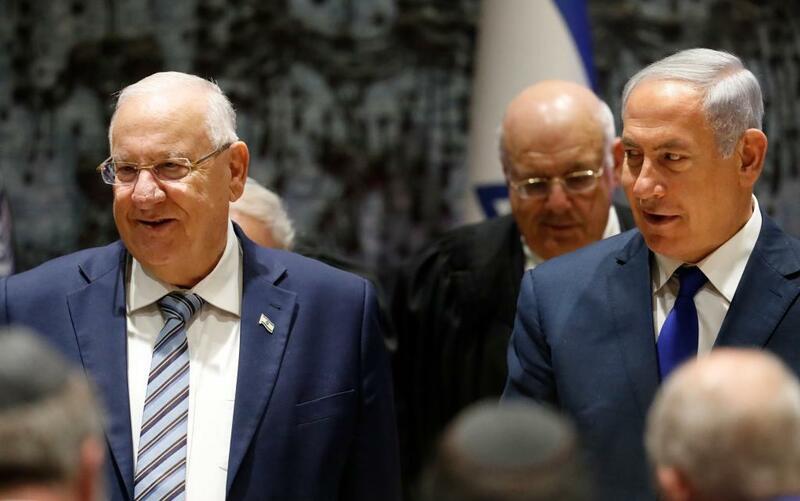 It is the first state visit by a president of Israel to Spain since Haim Herzog, invited by the king emeritus in 1992, and Rivlin will be accompanied by an important and extensive delegation from his country. Among the planned events, in the absence of Casa Real announcing the agenda for November 6 and 7, includes a visit by the president to Toledo and the Jewish Community of Madrid, which this year celebrates its centenary. From the embassy have been "determined to improve trade with Spain", a country that exports to Israel about 1,400 million euros and shows great interest in the 'boom' of the 'Satartup' one in the country. For this, the visit includes a business meeting at the headquarters of the Spanish Confederation of Business Organizations (CEOE) where three discussion forums on Cybersecurity and Defense, Water and Environment and Medicine and Rehabilitation will be considered.